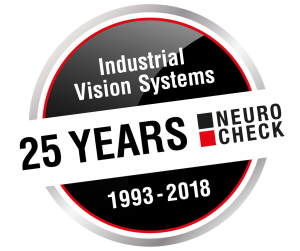 For over 20 years, NeuroCheck GmbH has been developing innovative systems for optical quality control in the manufacturing industry. As a system house, we create turnkey visual inspection systems for you to inspect your products. 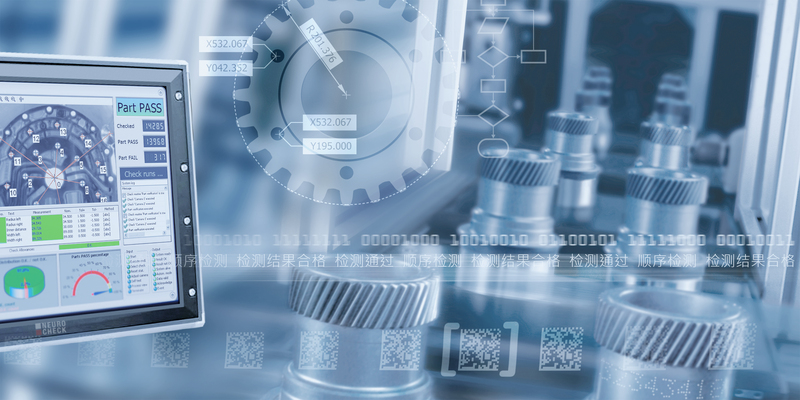 Our application department provides complete systems for all applications of industrial machine vision systems. 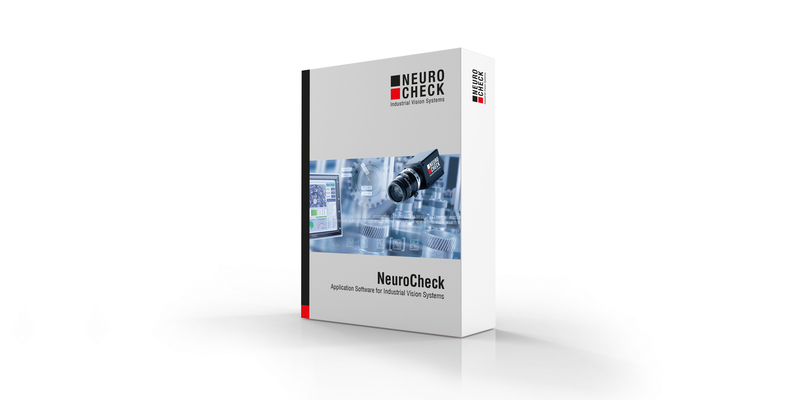 Our software product “NeuroCheck” is a standardized and universally applicable application software for industrial manufacturing. In more than 20,000 applications, NeuroCheck has proven itself worldwide in the automation of visual inspections. Thank you for your loyalty. Thank you for your trust. Our news section provides up-to-date information about the NeuroCheck system solutions.